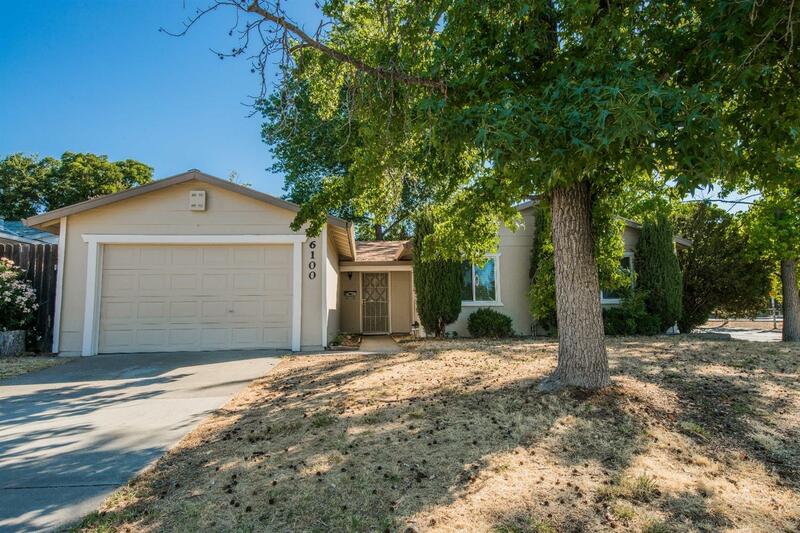 This home on a corner lot was just updated with new interior and exterior paint, new carpet and new linoleum. It boasts a large living room and open kitchen. Sits across the street from beautiful Robert Frost Park. Take the kids to the play structure, walk the trail, play a game of football or throw the frisbee around. So close to schools, shopping and transportation.